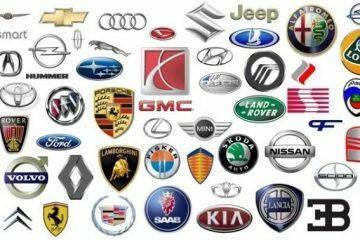 Top 10 Selling Cars in Australia 2017-18, best selling models includes sedans,hatchback,suvs and complete 4*4. 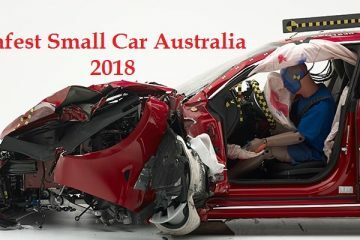 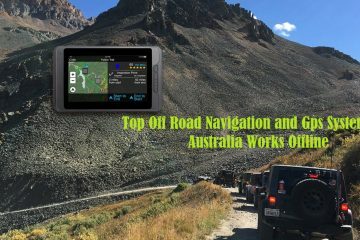 Australia most recommended cars 2017-18. 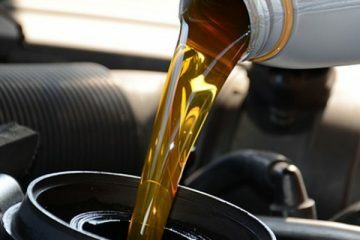 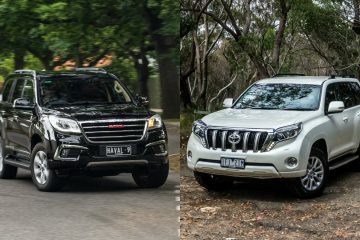 Toyota Prado Vs Haval H9, Features, comfort, reliability, durability and other essential features including price comparison between Prado and Haval..
Gosford car museum Events, Classic vintage, unique with popular cars display at gosford car museum. 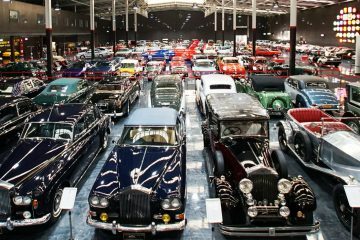 more than 200 cars from different companies models participated in this events.